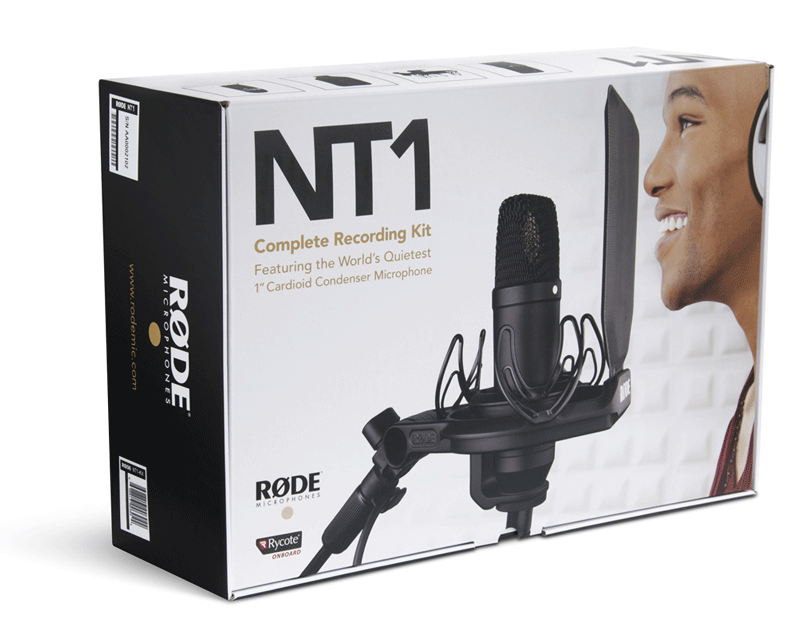 The NT1 is a revolutionary 1″ diaphragm condenser microphone from RØDE, developed with a focus on detailed midrange response, coupled with silky smooth high frequencies, and warm, round, bass reproduction. 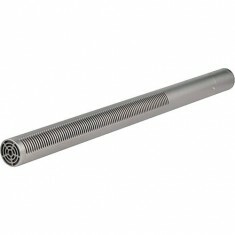 The NT1 Kit includes the SMR shock mount. 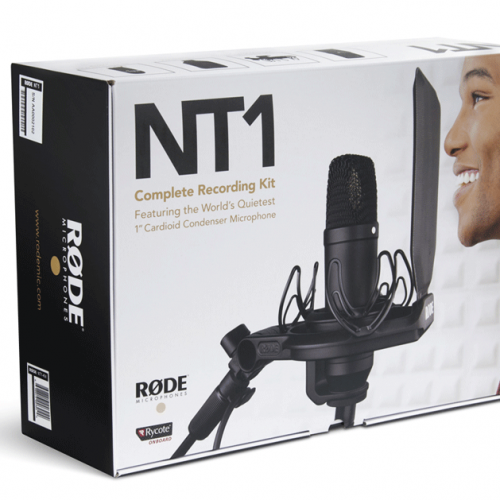 The NT1 is a revolutionary 1″ diaphragm condenser microphone from RØDE. 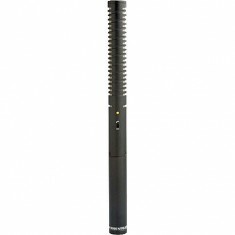 The Rode NT1 kit includes SMR shock mount. 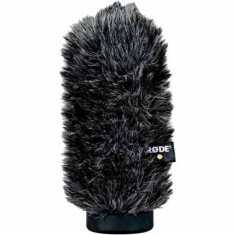 It is the perfect example of RØDE’s fusion of artistic design approaches and cutting-edge manufacturing techniques, and features a sound signature reminiscent of the famous microphones of old while at the same time exhibiting extremely low noise.